With violence and intimidation as their tools, and animal rights as their justification, vegans are attacking French gastronomy. When you think of a vegan, the first image that pops into your head might not be one of an activist daubing fake blood on a French charcuterie shop. 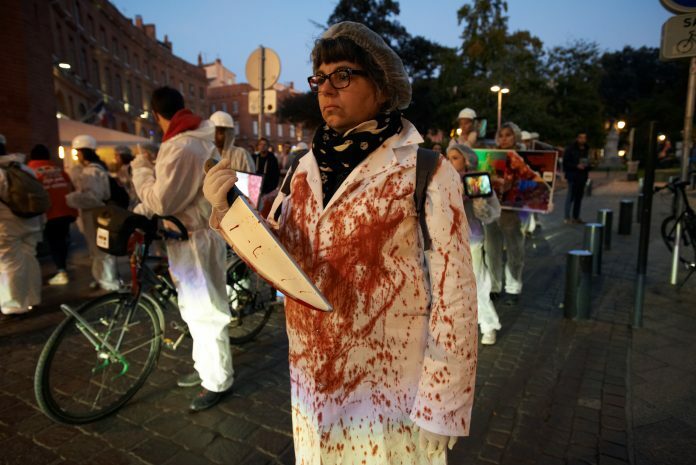 But butchers in France say militant vegans are on the rise, using violence and intimidation as their tools and animal rights as their justification. In a letter to the French government, Jean-François Guihard, president of the nation’s professional organization of butchers, CFBCT, accuses the activists of vandalism, smashing windows and graffiti, as well as posting threats on social media and disseminating incorrect information. “The attacks on butchers and the whole industry are nothing short of a form of terrorism,” Guihard wrote. The proponents want to shut down “a whole part of the French culture”. Such conflict strikes at the very heart of French life: gastronomy. Rich meaty dishes such as boeuf bourguignon, foie gras and cheese are synonymous with the nation and are listed by UNESCO as representing the world’s “intangible cultural heritage”. It also highlights the growing popularity of veganism around the world, of which militants make up only a very small segment. In the US, 6% of consumers claimed to be vegan in 2018, up from 1% in 2014, according to a report by research firm GlobalData. Many vegans cite environmental impact, animal welfare and personal health as key reasons to move away from meat and dairy. As veganism grows, it has sparked responses from several sectors that feel maligned. In the UK, the dairy industry has hit back about what it says are incorrect claims about animal welfare and human health. 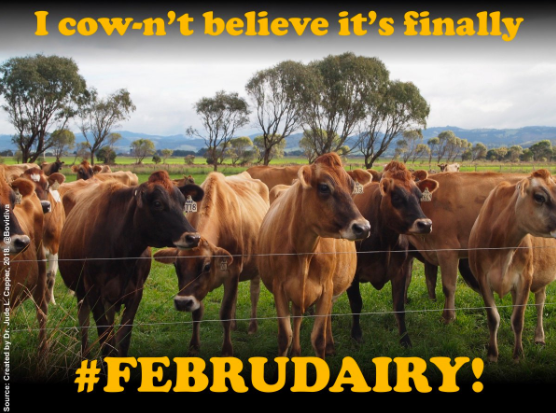 That spat began after some farmers started the “Februdairy” initiative to encourage consumption of dairy products, and in response to the “Veganuary” challenge which encourages people to give up animal products in January. Februdairy prompted activist vegans to start a website rubbishing its claims and saw a war of words erupt on Twitter between the two camps. 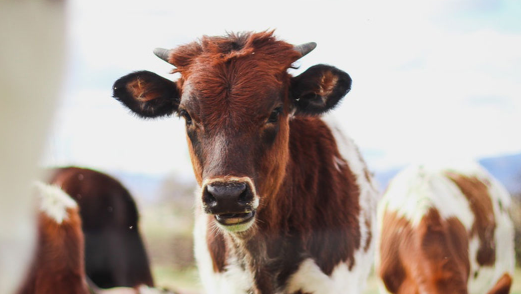 With demand for vegan and vegetarian products increasing, it’s not hard to see why the meat and dairy industries want to make their voices heard. In France, meat producers have been pushing back against these culinary changes. MPs passed an amendment to an agriculture bill that bans the use of meat terms such as “steak”, “fillet”, or “sausage” for vegetable-based products. Still, with the underlying trend toward healthy, ethically sourced foods looking set to continue, it could be some time before the tensions abate. This article was originally published in World Economic Forum.